This entry was posted in Movies and tagged Blind Spot movie, Josh Brolin, movie reviews, movies, Sean Astin. Bookmark the permalink. 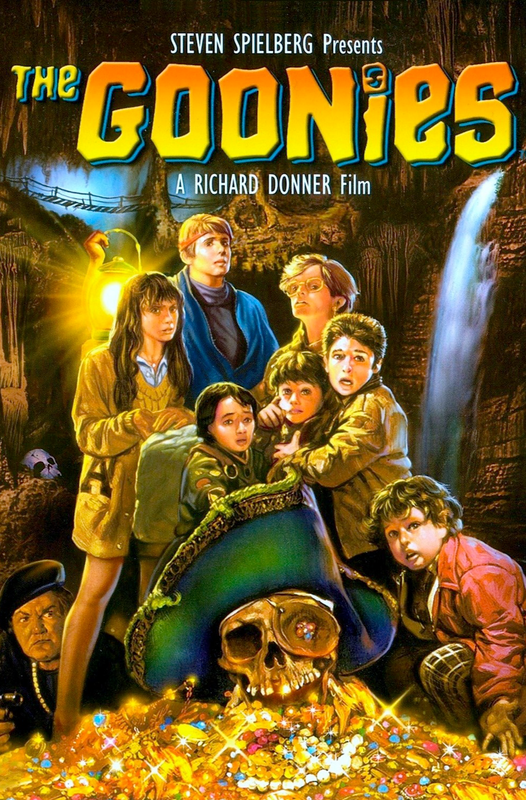 Over the years I think people have started to recognize that The Goonies really isn’t THAT great. It’s extremely mean spirited, too. Nostalgia is a powerful thing! It IS mean spirited! Yeah I think this suffers without the nostalgia to prop it up. Oh well, crossed it off my list at least. I 100% agree with you. Mr O made me watch this and I actually fell asleep. You see! I can’t blame you. I was bored stiff. And annoyed eventually. Pffff. I felt the exact same way about this movie! It’s one of my best friend’s all time #1 so I felt like I really needed to give it a go for her. It was just…meh. I think I might have liked it better if I saw it as a kid, too. Haha I’m starting to see a trend here! Yeah this just didn’t work very well. Meh.